Does this sound familiar? Your child has difficulty paying attention in school, can’t seem to focus on anything for very long, is easily irritated and frustrated, is often tired in the afternoon, and seems to have little impulse control. Chances are, his teacher, your pediatrician or someone else has told you he has attention deficit hyperactive disorder, or ADHD. Maybe he’s already on Ritalin or some other ADHD medication. And maybe that’s the right treatment. But is it the right diagnosis? If your child snores a lot, all these problems could be the result of sleep deprivation caused by airway problems. Research has also shown a correlation between sleep disordered breathing and higher risks of developing childhood obesity as well as chronic conditions such as high blood pressure, cardiorespiratory failure, and neurocognitive dysfunction. These conditions can continue into adulthood, will affect quality of life and can be life-threatening. 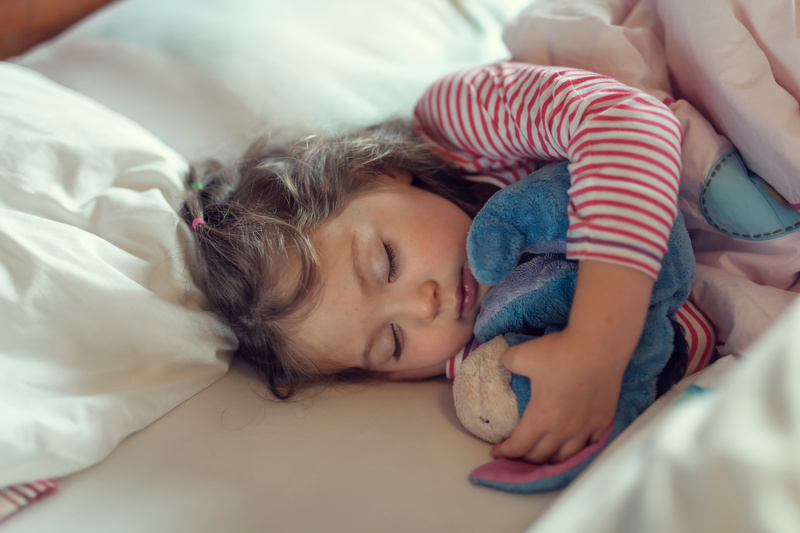 What Should You Do if Your Child Snores? We are becoming more aware of how jaw growth affects a child’s breathing and airway. The dimension of the airway is affected by the size, shape and position of the upper & lower jaws and teeth and also the size and position of the tongue. Orthodontists are in a unique position to provide early detection of airway issues and treat them with a variety of orthodontic therapies ranging from oral appliance therapy to surgery. Many orthodontic practices (including mine) specialize in airway and breathing disorders that can lead to obstructed sleep. In my practice we use 3D Cone Beam CT imaging and 3D facial imaging to develop an accurate diagnosis based on ‘anatomic truth.’ We also collaborate with other medical professionals, including ear-nose-throat (ENT) physicians, who can determine if your child suffers from sleep apnea or other sleep disordered breathing conditions. It is not normal for a child to snore. If your child has restless sleep, is mouth-breathing, snoring, or exhibits other signs of sleep disturbances, including the characteristics I mentioned earlier, contact an orthodontist to check for airway obstruction.